Here’s a list of 5 Flappy Bird games for Windows 10 which you can use to play Flappy Bird on your Windows 10 device. 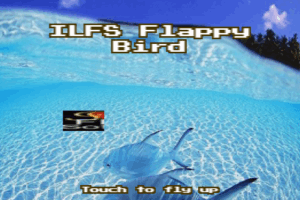 Flappy Creator is a free and interesting website to make your own Flappy Bird game. Only three steps are needed and your Flappy Bird game will be prepared. 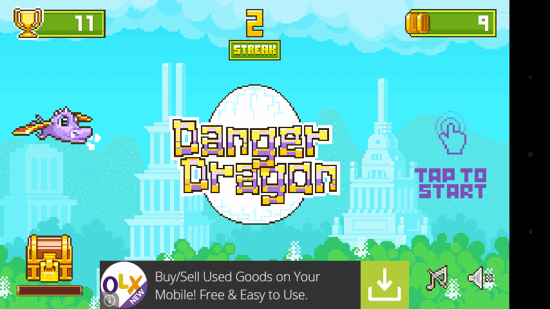 Danger Dragon for Android is an endless tap-to-fly game with retro pixel art graphics. You have to collect coins and avoid obstacles to get a high-score. 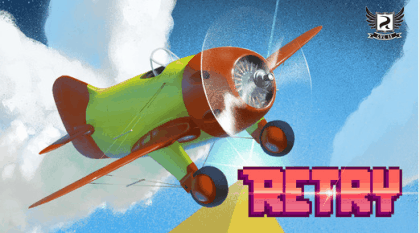 RETRY is a free Flappy Bird like iPad Arcade game from Rovio Entertainment team. This time, try to fly a plane with same tapping but improved gameplay. Swing Copters is a free iPhone game from maker of Flappy Bird. It involves guiding an animated character upwards by consistently tapping the device screen. Flappy Smash is a free iPhone game in which you have to smash the Flappy Birds by crushing them under the pipes. Smash maximum number of birds to win. 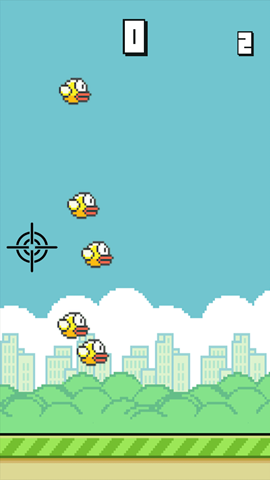 Flappy hunt for iPhone is a free game app in which you can shoot the flappy bird to score. Go ahead shoot that annoying Flappy bird for revenge. 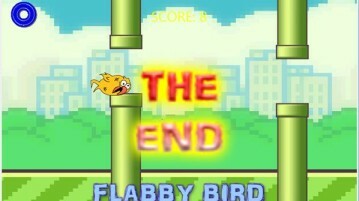 Blue Bird 2: A Flappy Resurrection, as the name suggests is an alternative for Flappy Bird for your iPhone and iPad. Try this Flappy Bird Alternative free. 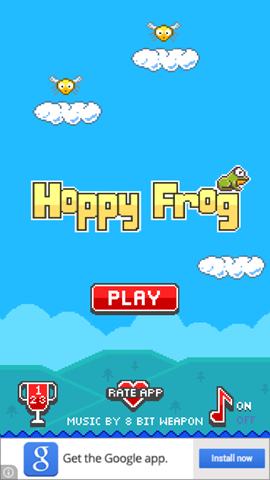 Hoppy Frog is a free game for iPhone and iPad featuring a hopping frog that has to hop from cloud to cloud passing some obstacles. Try it free. 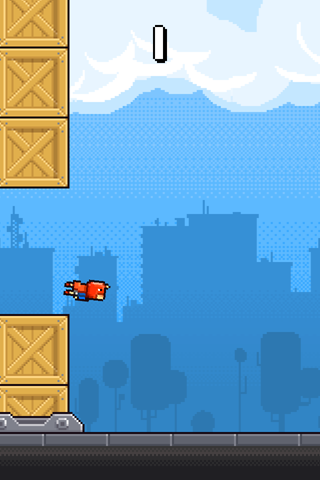 Ironpants is a free iPhone Flappy Bird Alternative which comes with a high difficulty level of playing. Try this iPhone game app free. 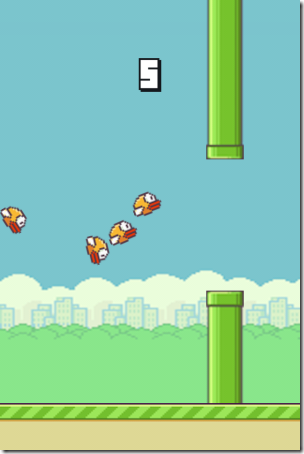 In this list, we talk about 5 free Flappy Bird games for Windows 8 devices. Check them out! 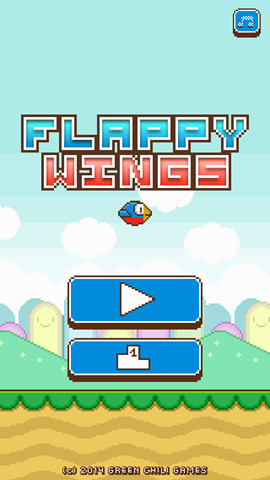 Flappy Wings is a free iPhone app which can be called an alternative to the super hit iOS game Flappy Bird. 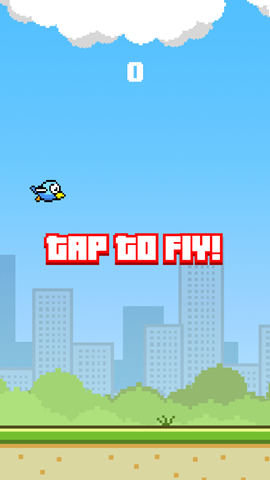 Try out this alternative for Flappy Bird free. Flying Horse is a free Flappy Bird alternative for Android that lets you customize Speed, obstacle distance, difficulty, and Flap power. Download free. 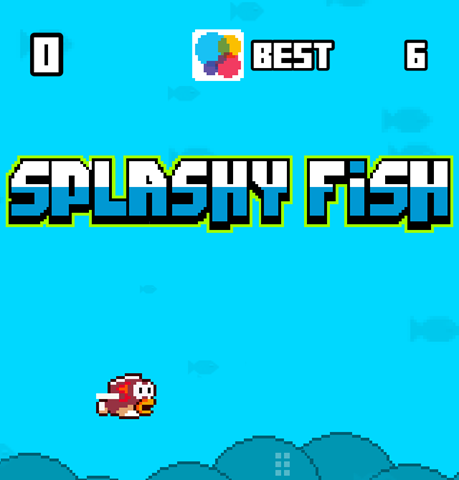 Splashy Fish is an iPhone alternative for Flappy Bird in which you have to make a Red fish keep swimming and find treasures hidden in the sea.